Sadly, the plan is only available in select circles. 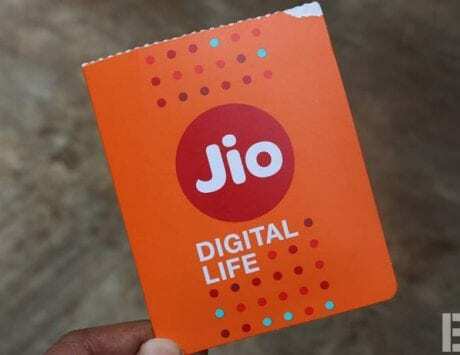 Reliance Jio disrupted the telecom space with free unlimited local and national calling, and cheap data plans. Now, the telco has its sight on broadband sector with the launch of Reliance JioGigaFiber. 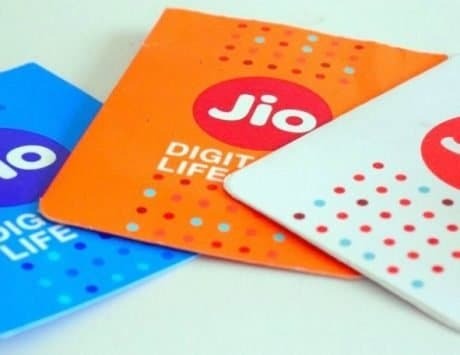 Incumbent telcos are facing heat from the arrival of Reliance Jio and they have constantly been revising their plans to offer better benefits. 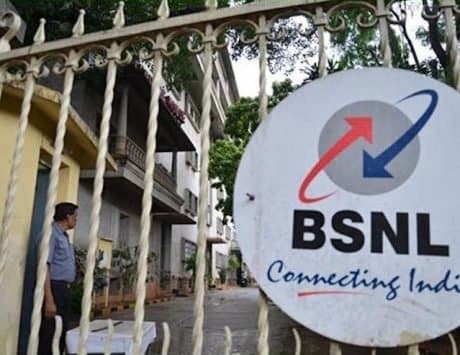 State-run telco, BSNL, has launched a new broadband for FTTH (fiber to the home) users with better benefits. Priced at Rs 2,499, the new FTTH broadband plan from BSNL offers 40GB daily high-speed data at 100Mbps speed. Once the FUP limit of 40GB is hit, users can continue with unlimited downloads, but at reduced speeds of 2Mbps. The plan also includes unlimited voice calling to any network in India. BSNL has also bundled free email ID and 1GB mailbox space with the plan. However, as noted by TelecomTalk, the plan is only available in select circles, such as Chennai. A similar plan is also available in Calcutta, but the benefits are a bit different, where users will get some cash back. However, the offer hasn’t been clarified by BSNL. There are two other FTTH plans too, one priced at Rs 1,277 offering 25GB daily data at 100Mbps and post FUP speed of 2Mbps. The third plan is the affordable one priced at Rs 777, where users get 18GB daily data at 50Mbps speed, and post FUP, speed will be throttled to 2Mbps. Both plans also include unlimited calling to any network in India, and 1GB mailbox space.